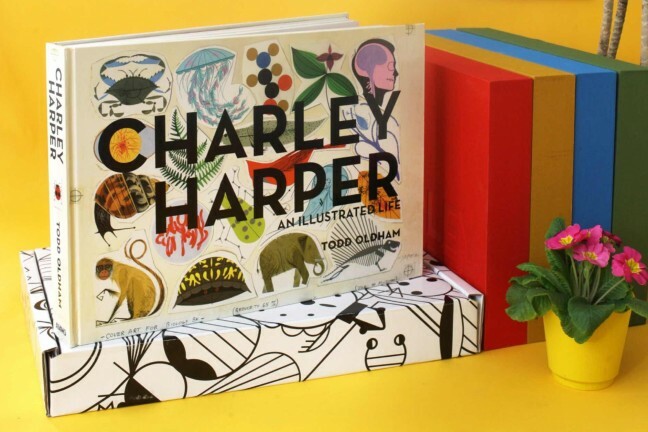 A stunning, definitive monograph of the illustrative work of acclaimed mid-century artist Charley Harper. 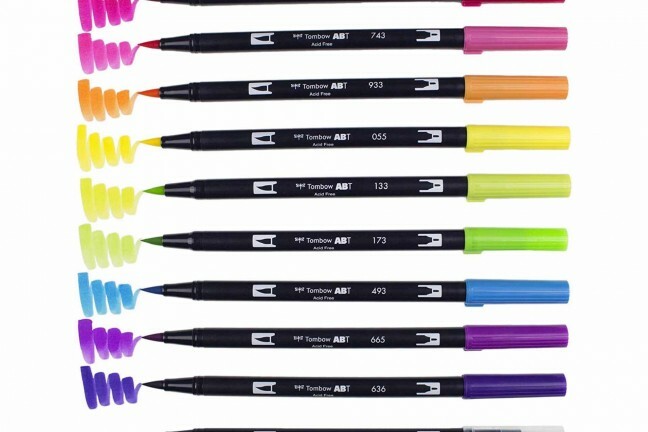 These colorful tools have a flexible brush tip at one end and a fine bullet tip at the other. 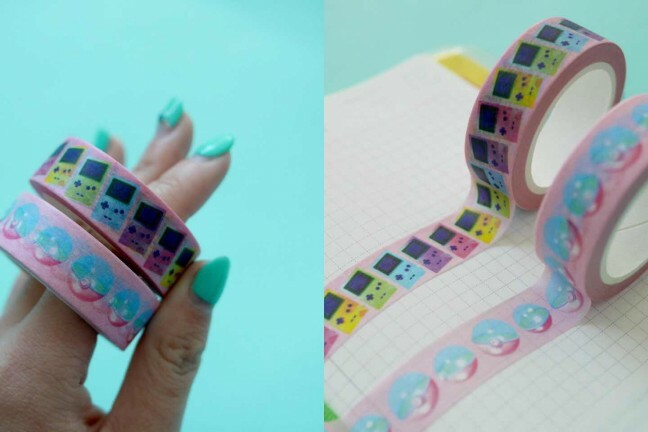 Perfect for calligraphy, hand lettering, drawing, and writing. 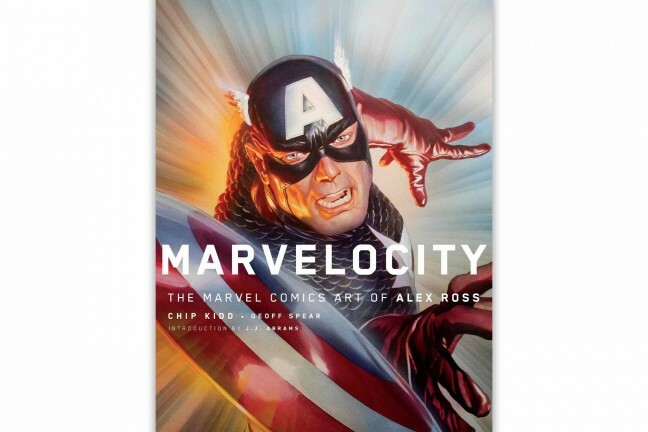 The beloved Marvel Universe of comics characters, brought to thrilling life as only Alex Ross can. 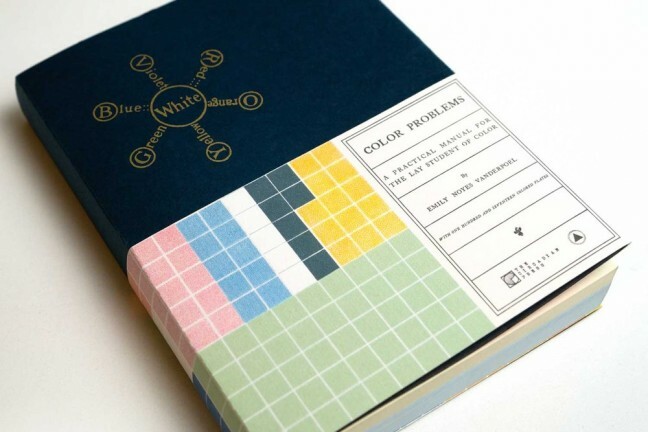 Vanderpoel’s visionary manual on color theory, originally published in 1902, has finally been given a proper modern treatment. 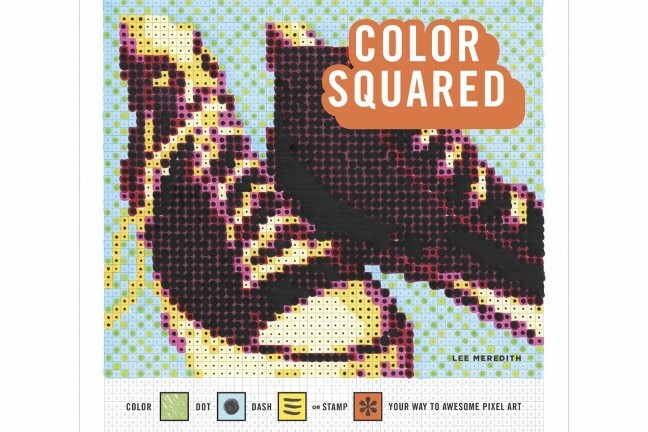 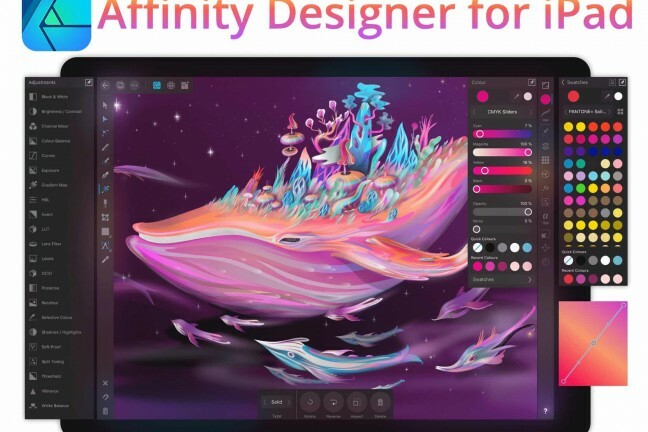 A full-featured vector illustration tool that takes all the power and precision of the company’s desktop app and converts it into a stunning, immersive mobile experience. 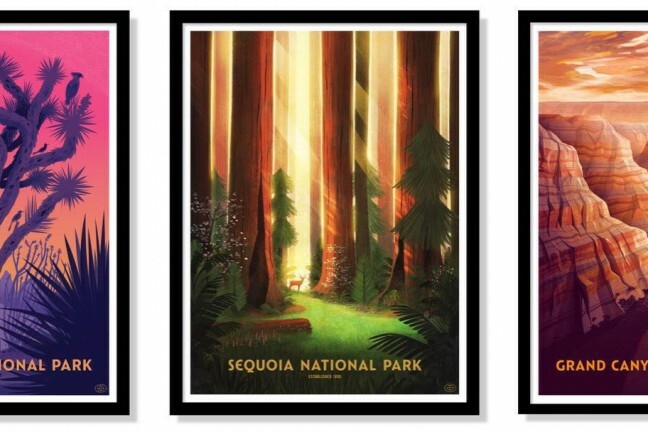 Stunning screen-printed posters depicting many of the US national parks. 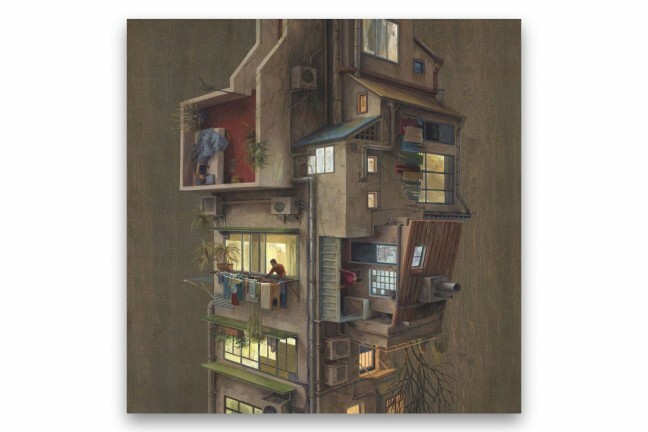 An exclusive archival print based on artist Cinta Vidal’s painting of the same name. 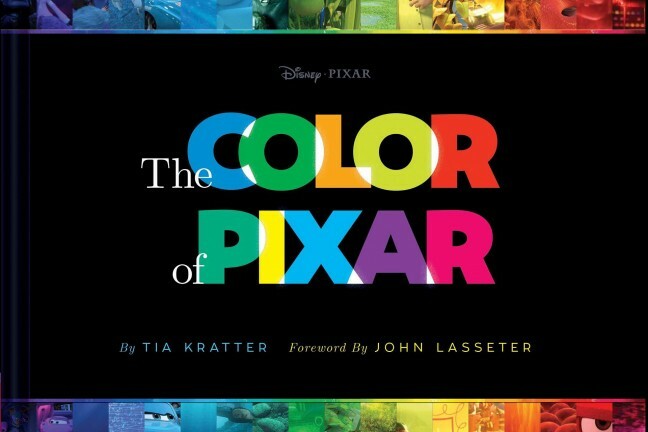 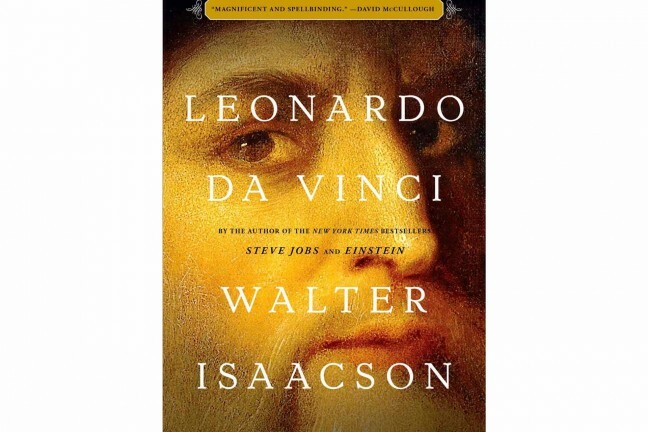 A new biography that will give you an entirely new perspective on the quintessential Renaissance Man. 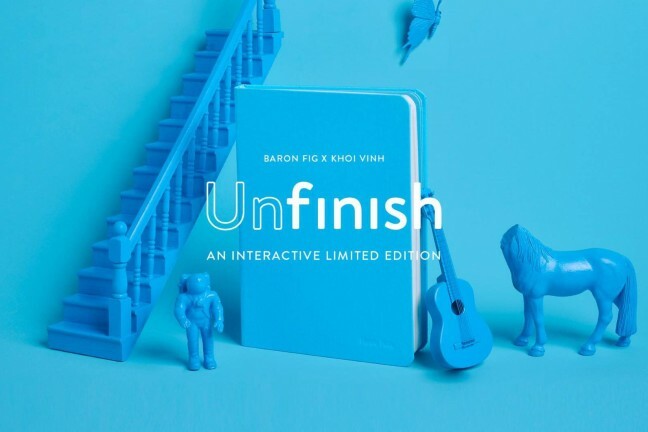 An interactive notebook — designed in collaboration with Khoi Vinh — filled with odd, unfinished pictures. 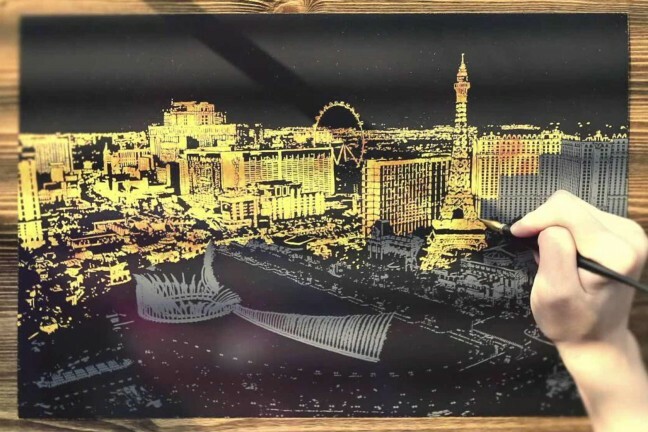 It’s up to you to finish them. 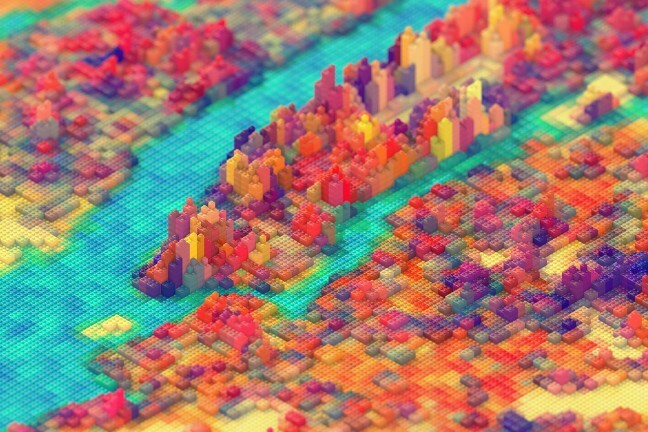 An isometric print of the Big Apple, rendered in building blocks. 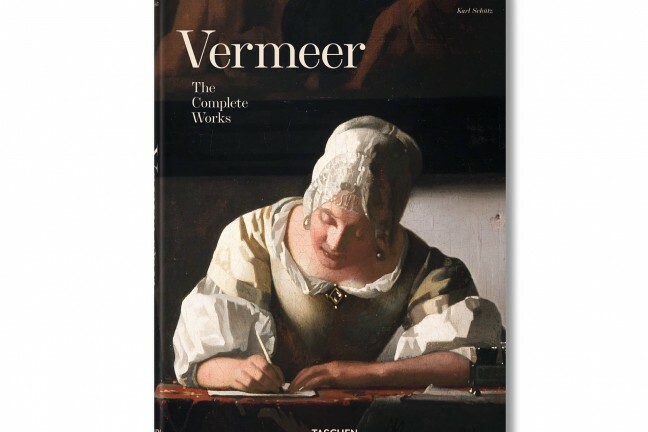 An upcoming book that brings together 17th-century artist Johannes Vermeer’s entire body of work into one stunningly beautiful 258-page collection. 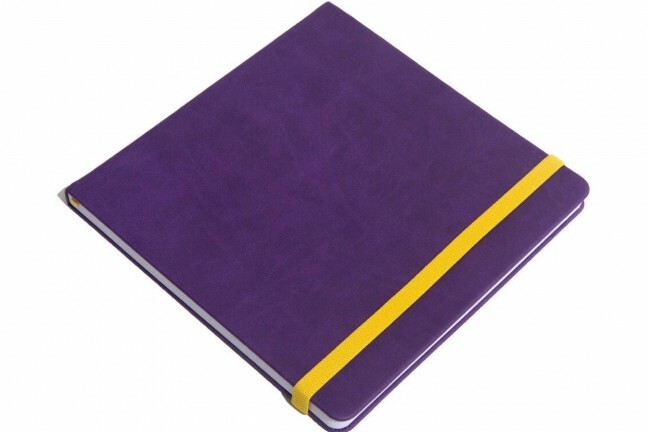 A thoughtfully designed sketchbook sporting a vibrant purple vegan leather hard cover with yellow elastic closure and yellow satin bookmark ribbon. 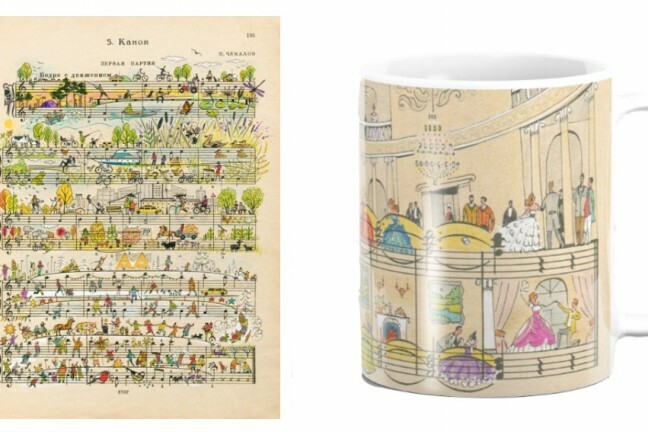 Charming, elaborate scenes illustrated on old pieces of sheet music. 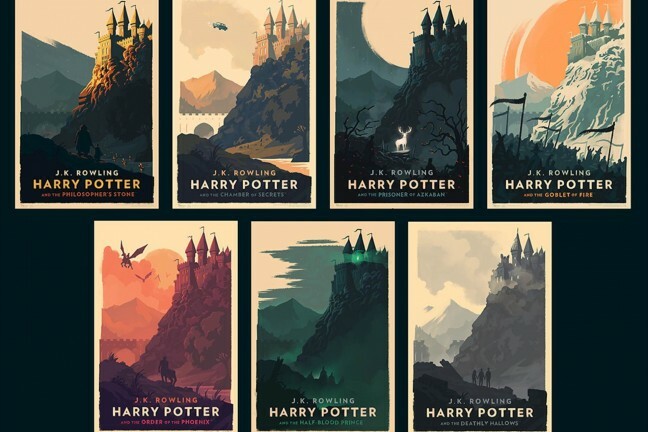 7 new officially licensed Harry Potter art prints, produced in collaboration with Pottermore. 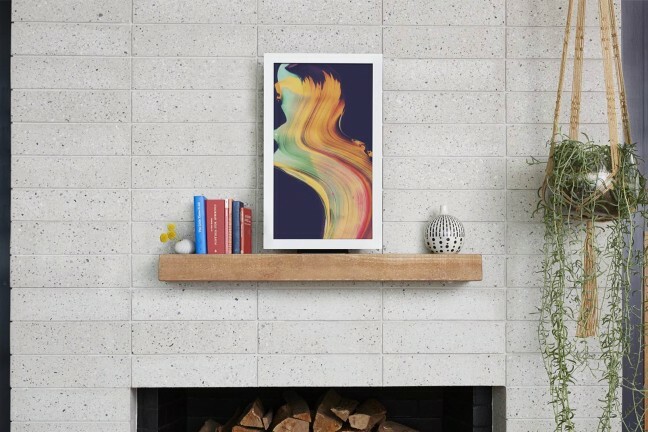 A gorgeous HD digital frame for displaying artwork/photos/gifs on any wall. 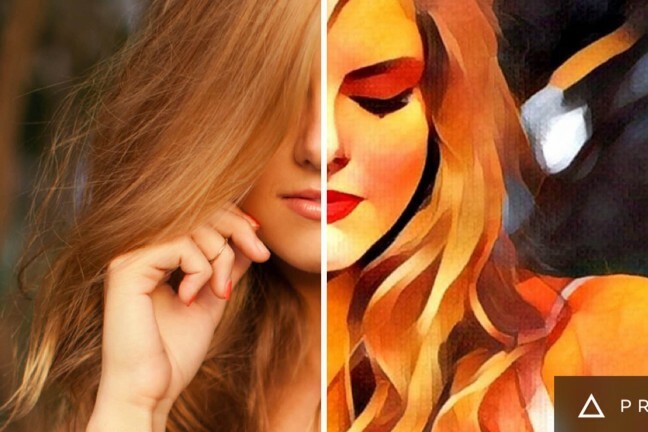 Transforms your iPhone photos and videos into works of art.